July 1, 2013 – After years of budget cuts, domestic and sexual violence programs have been forced to reduce services and victims are feeling the impact. 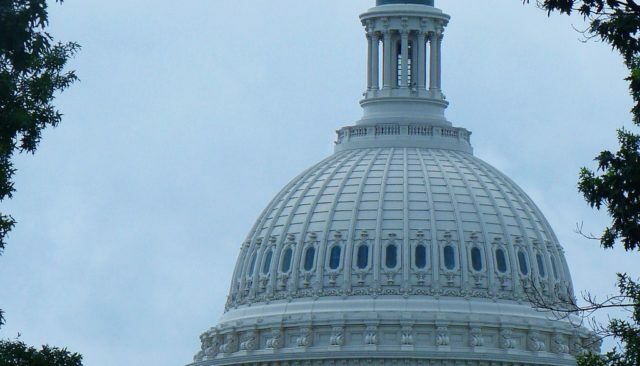 The Congressionally-mandated sequester cuts are now taking effect, further decimating the resources that victims need to escape and heal from violence and abuse. 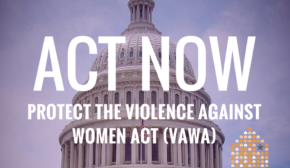 Please join us in calling on Congress to end the sequester and ensure that lifesaving services will continue to be available to victims of domestic and sexual violence. TAKE ACTION! – click this link to send messages to your representatives in the House! Share the infographic below on social media.